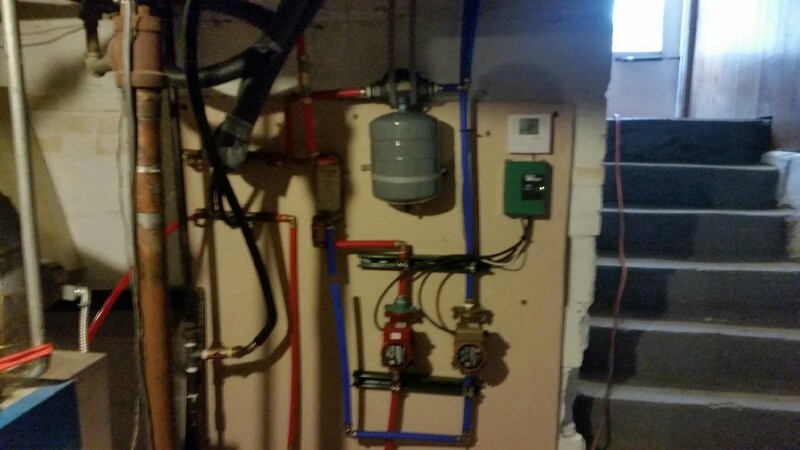 Here at High Performance Heating, we can tackle any project that comes our way. 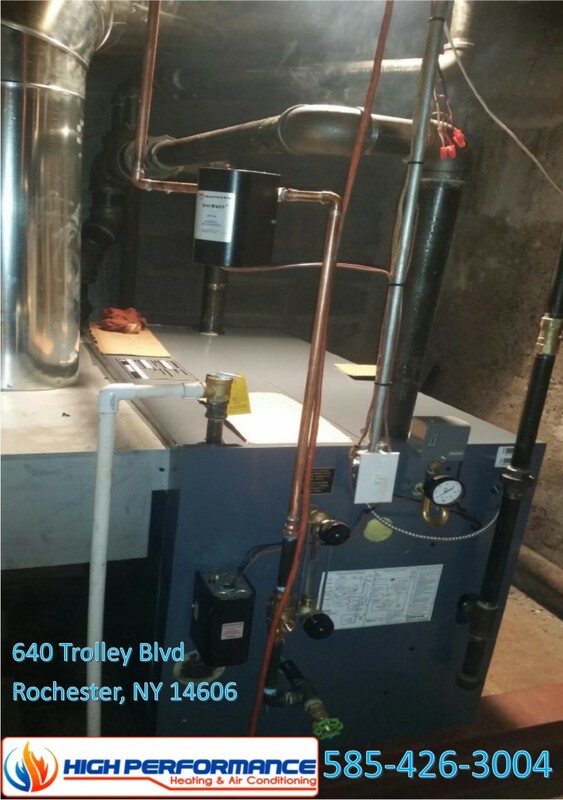 Most companies wouldn’t be able to handle a decades old steam boiler, but at High Performance we are trained to work on and install any make or model of boiler. Investing in a new boiler for your home or business can be pricey and hard to wrap your head around, dishing out all of that money for a new boiler that will sit in your basement and wont ever be seen. But the truth is, that it will be used more than any other appliance and it may be way more cost effective to replace your old boiler than to repair it. 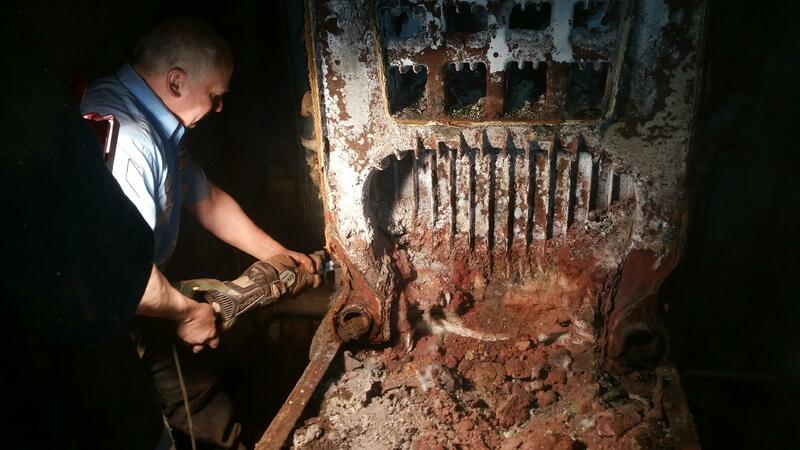 That’s not to say that your old steam boiler cannot be repaired, almost anything can be repaired. With that said, if your constantly replacing parts and having to get your steam boiler repaired, the cost of the parts are going to add up to the price of a new one. Also new steam boilers are energy efficient compared to older ones that are not. They can cost you more each month in energy bills compared to newer ones. Older steam boilers also don’t have all of the safety features like newer models do. If something goes wrong they will just keep running and could be very dangerous, especially if there is a carbon monoxide leak or if there are holes all around your steam boiler pouring steam out. It’s very dangerous and could potentially be a ticking time bomb waiting to go off. If your boiler looks like this, it’s time for a new one! 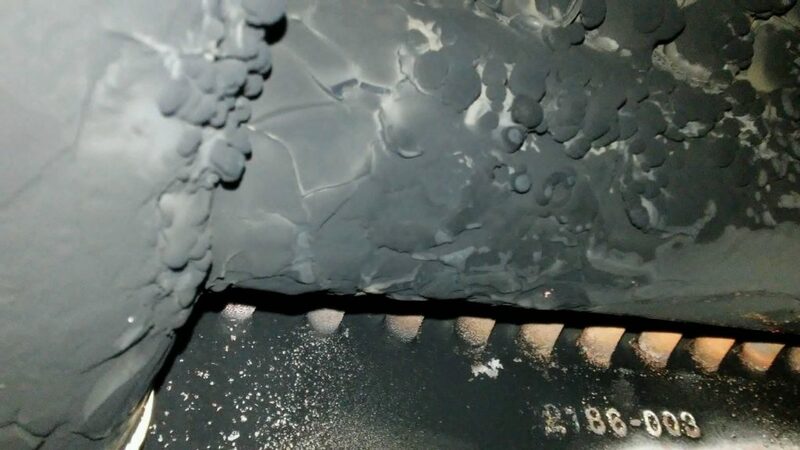 The presents of black/reddish soot everywhere is also an indicator that something is going wrong with your boiler and you should have it serviced as soon as possible because there is a good chance that the burners were not set up properly or if you have had your boiler serviced, past repair technicians did not analyze the flue gases. Service Technicians that do not properly test your boiler can leave you open to dangerous things happening that could put you and your family at risk. Putting your family in a dangerous situation is something no company should do, we understand that if your steam boiler isn’t properly serviced or installed it can lead to a very unsafe environment. High Performance Heating takes this very seriously, our highly trained technicians go through strict steps when servicing or installing your boiler so you will not only get the highest performance out of it but the most money saved each month and it will be safe for you and your family. 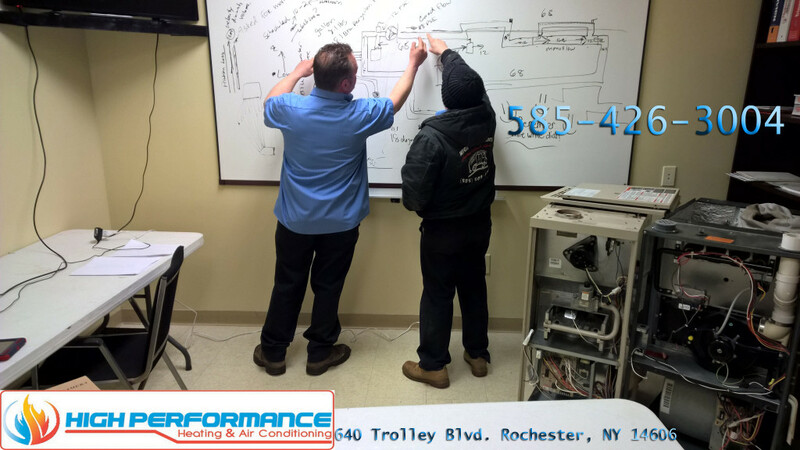 Give us a call today at (585) 426-3004 to schedule a service call or installation and find out why we are the best in the business. Having a carbon monoxide alarm is very important to have in your home, you should know where it should be installed and how to operate it. To make sure that the reading on your carbon monoxide detector is accurate, Most manufacturers will recommend installing near the ceiling, because carbon monoxide is close to the same weight as air, it most often comes from fuel burning appliances that will emit warm carbon monoxide. Being warmer, it will tend to rise above the air. Since carbon monoxide is a by product of fuel burning appliances, they should not be installed directly above or beside these appliances because they may give an inaccurately high reading. 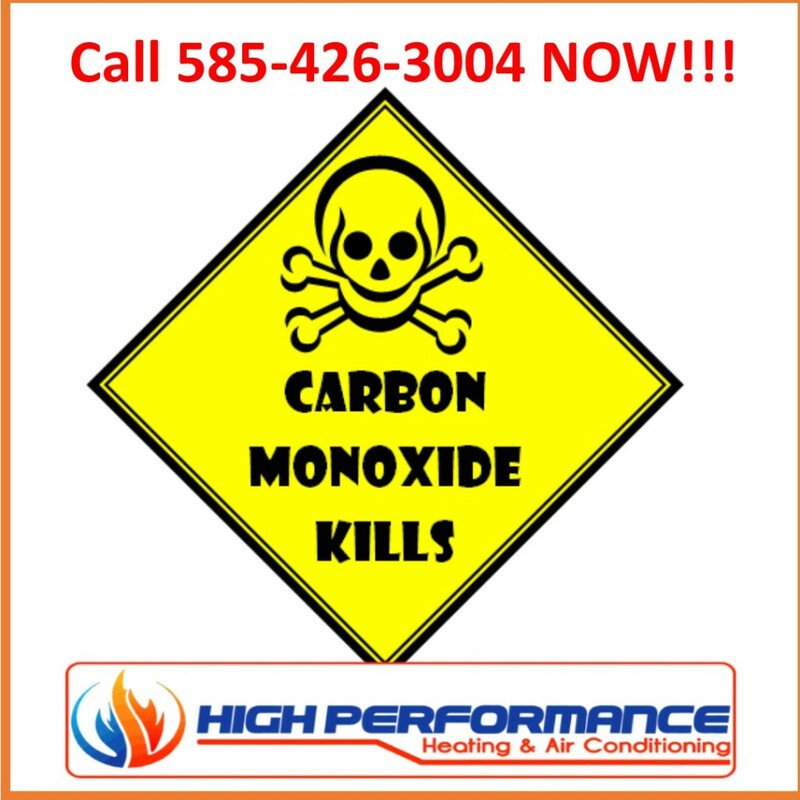 Carbon monoxide is measured in parts per million, often abbreviated as PPM, if you don’t know how many parts per million is safe and how much is dangerous a good baseline for what is safe, 35 parts per million is the maximum concentration allowed by federal law for continued exposure over an 8 hour period. At 200 parts per million, you will experience mild headaches, dizziness or nausea after two to three hours. 400 parts per million is where it starts to really get dangerous, it becomes life threatening after 3 hours of exposure. It gets drastically worse from here, with 1600 parts per million causing death in one hour and 10,000 parts per million causing death in under 10 minutes. One of the important things to remember when checking your carbon monoxide level is that a high number is not always an immediate indicator of a leak. For levels up to 200 parts per million, it is a good idea to turn off all appliances that produce carbon monoxide, open all the windows and leave your home for a few hours and check the levels again. Sometimes it could be something as little as a near by smoker as cigarettes produce carbon monoxide. If your readings are continuously above 35 PPM, even if your CO alarm isn’t going off you are at a very high risk and immediate action should be taken before any serious health concerns arise. Before any serious harm can come to you or your family, give High Performance Heating, Cooling & Hydronics a call and schedule a heating system service to ensure that your family is protected and no ones health is at risk. We are available 24/7 for any emergencies, 585-426-3004. Now is the time everyone is getting ready for the holidays that are coming up and the last thing that should be on your mind is if you will have heat or not. 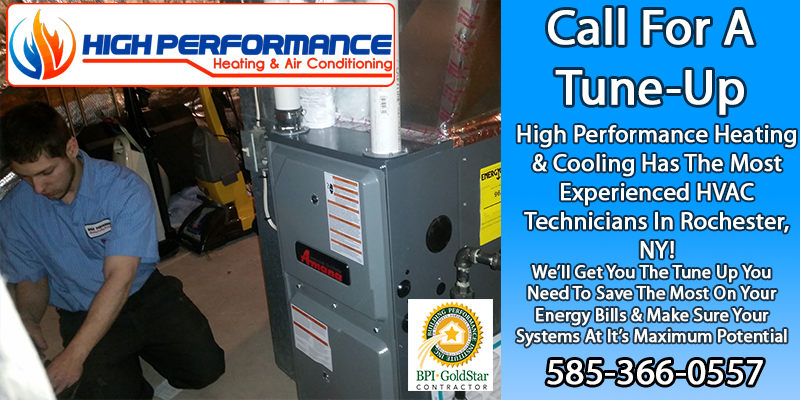 Our highly trained professionals at High Performance Heating, Cooling & Hydronics can put your mind at ease. Whether you just need your boiler serviced or even a brand new boiler with great energy ratings. We can help you keep more money in your pocket for the holidays and even help lower your monthly energy bills. We understand there is a real sense of urgency when your boiler system quits working or works well below capacity. Which is why we are available 24/7, 365 days a year, we even implemented a new scheduling system to make it even easier to fit in your schedule. So we can be there when you need us most. 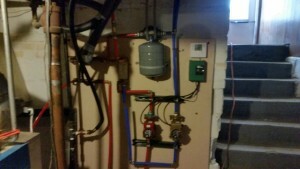 We strive to be the best in boiler services and installs in Rochester, NY. Constantly expanding our knowledge and studying new technology that is becoming more advanced. Since boilers are becoming more advanced, you want a professional and experienced technician who knows the intricacies of the latest boilers. 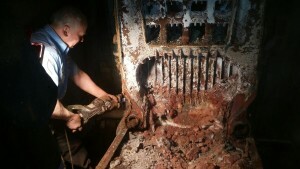 Staying on top of the latest systems and the intricacies of repairs is just one of our attributes. If you haven’t given much thought to your boiler system and how it operates, maybe now is the time to have our heating professionals come in and evaluate what you have and what you could invest in. The boiler you currently have could be drastically outdated and in dire need of an upgrade. But don’t panic, we can evaluate what you have and recommend a system that is reliable, affordable and will keep you warm for years to come. If you are nervous about the initial investment because of the thought that a new boiler may be out of your price range, consider the savings down the road. 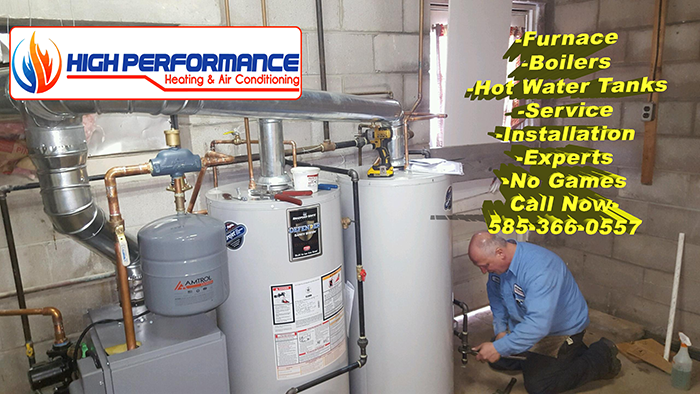 At High Performance Heating, Cooling and Hydronics, we carry quality boiler systems capable of handling all of your home heating needs. If there is a certain brand or make of boiler you prefer then our highly trained professionals can service or install the system you wish to purchase. We are meticulous with our work, when we come in we survey the area which we will be working in and ensure that everything is as it was when we got there. 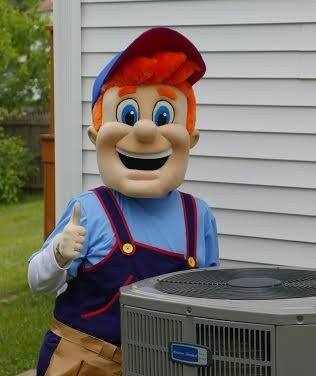 Having any HVAC system in your Rochester home up and running smoothly and safely this time of year is imperative. 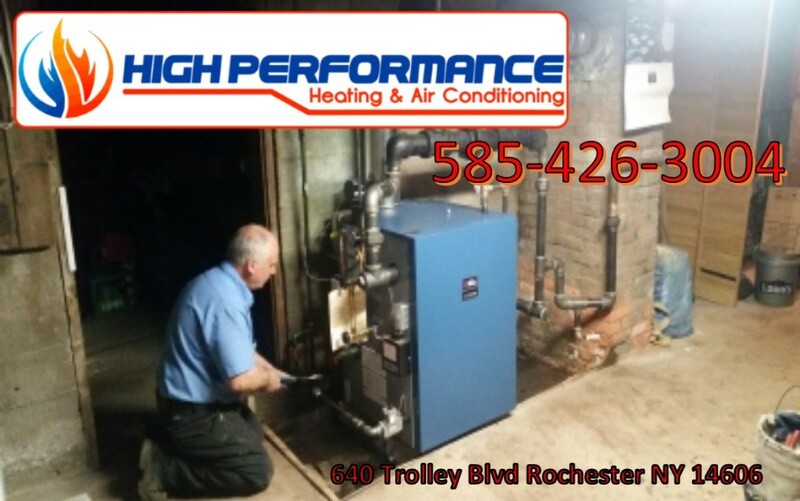 Any impending Rochester area winter is reason enough to always be sure your boiler systems are functioning correctly and fully. 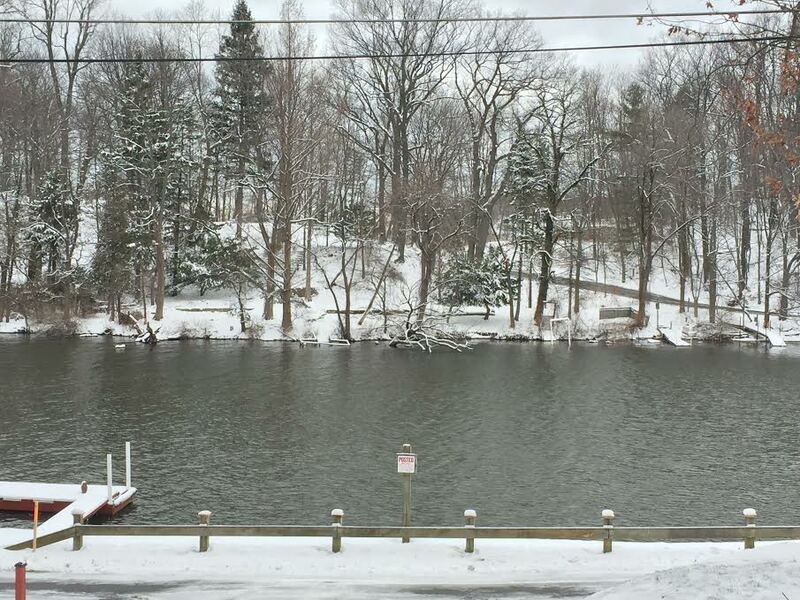 We all know this time of year and this particular area is simply unpredictable; therefore you don’t want to wait until the first frigid night to make sure your boiler system is ready to handle what Rochester weather surely has coming our way. 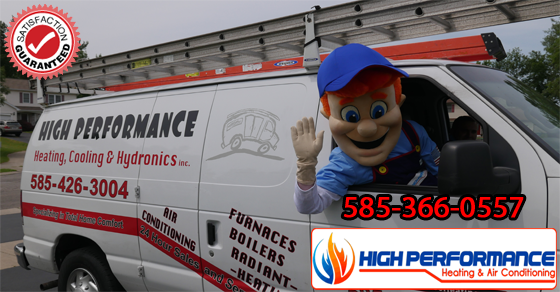 Give one of our highly trained professionals at High Performance Heating, Cooling & Hydronics a call to see what we can do for you today. Whether you just need your boiler serviced or want to upgrade your boiler with an energy efficient one. We are here to help you get through the holidays without the hassle of having no heat, we can and will keep your home comfortable, safe, affordable and reliable for years to come.